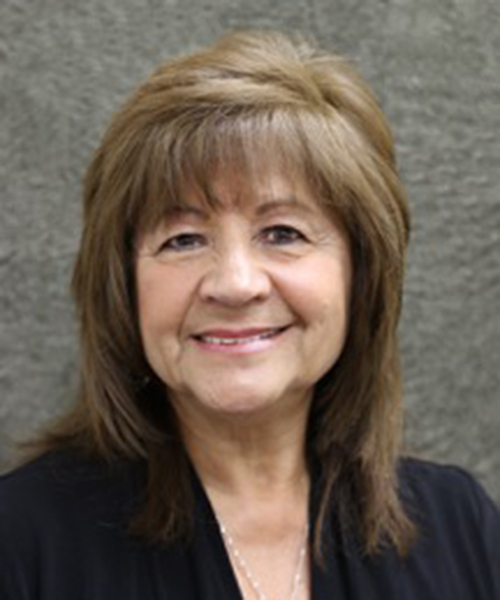 CWHCC’s January Meet & Greet guest speaker is Teresa Sanchez, 2-1-1 call center supervisor. She will speak about the benefits of using 211 as your business resource. Bring your business cards and mingle with other professionals and leaders in the community. Friends, co-workers, business associates, or other community-minded individuals are more than welcome to attend. For your enjoyment, no host bar and a light meal will be available. 2-1-1 reaches approximately 291 million people covering all 50 states, the District of Columbia, and Puerto Rico. 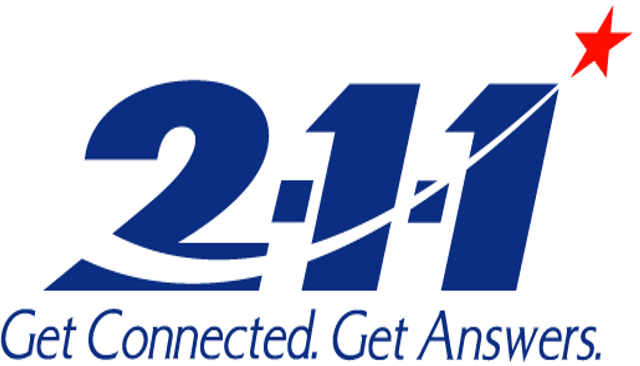 2-1-1 is an easy to remember phone number for people to call for a variety of essential services, such as health, human service information, referrals, and more. 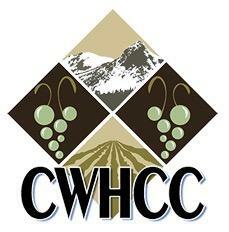 CWHCC's Meet & Greets are held every last Wednesday of the month . Please click on the image to the right to visit our website for future speakers and topic information. 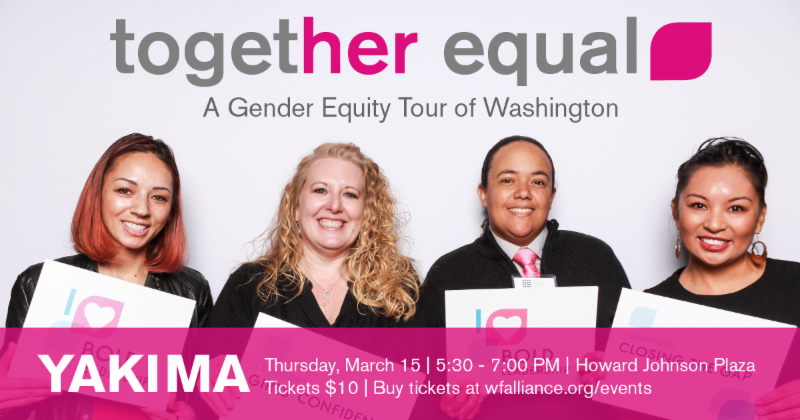 Together with our partners at Women’s Funding Alliance, we are thrilled to announce that on Thursday, March 15 they are bringing Together Equal: A Gender Equity Tour of Washington to Yakima. Join us as we celebrate women leaders in our region, and learn how we can drive gender equity statewide. From getting more women engaged in civic leadership, to raising confident girls who lead, to creating greater economic security for all women – the Together Equal Tour will explore how communities like ours are lifting up women and girls throughout Washington with a non-partisan lens. We hope you will join us for an impactful and inspiring evening. P.S. Help us spread the word! Invite your friends to join us on the Together Equal Tour: Yakima Event Facebook Page. 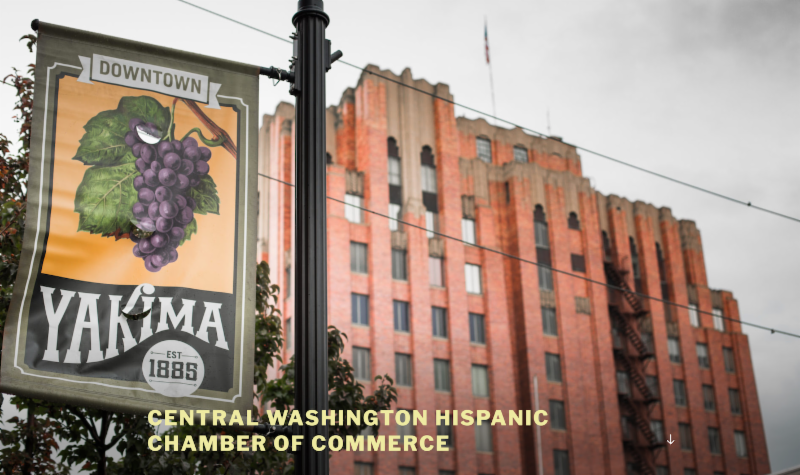 We are excited to be partnering up with Craft Beverage Yakima to put on the first Yakima Taco Festival on September 15, 2018. At this time, we are looking for community volunteers to help us put on the event. We have opportunities in event planning such as looking for entertainment, marketing the event, and asking talented taco vendors to join the fun. We know that your time is very valuable, so if you are only able to donate your time for one day, we have three time slots for volunteers the day of the event: set-up, during event, clean-up. 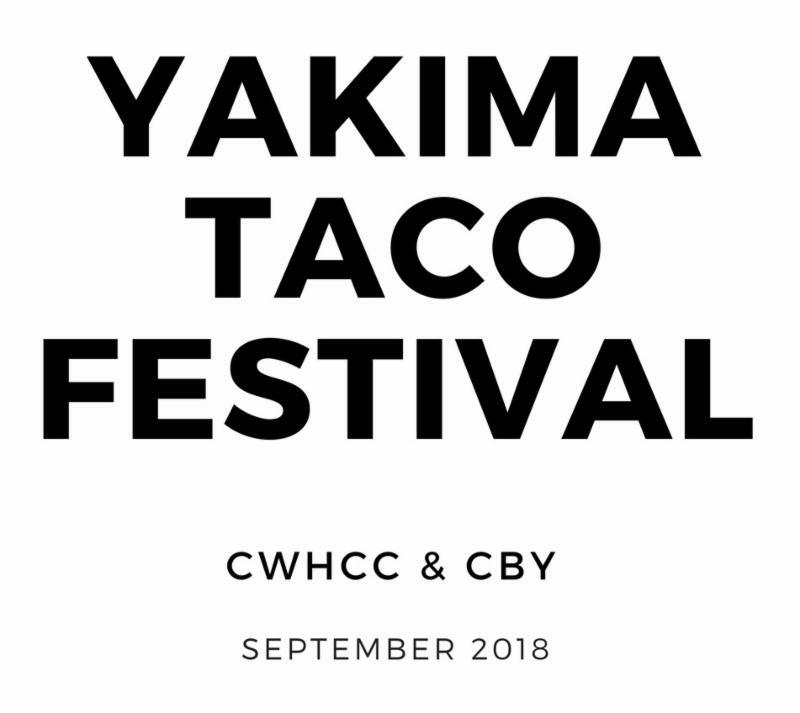 If you are interested in being a part of the first Yakima Taco Festival, please fill out the volunteer form on our website and we will contact you with more details. ¡ Gracias! Like the Yakima Taco Festival page on Facebook. Help us get the word out! More details coming soon. 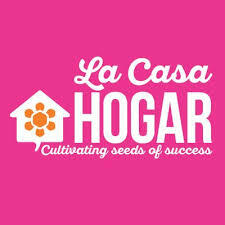 La Casa Hogar exists to provide a range of practical education and self-development opportunities especially suited to the needs of Latina/o immigrant families who comprise one of the most economically fragile, but socially important segments in the Yakima Valley. BBSI BARRETT BUSINESS SERVICES INC.
BBSI in Yakima is committed to driving results for your business. You can expect to work with a dedicated team of business professionals with expertise in Human Resource Consulting, Risk and workplace safety programs, Payroll, Staffing, and Recruiting. The Yakima Symphony Orchestra has grown into a fully professional ensemble recognized nationally as one of the finest regional orchestras in the country. 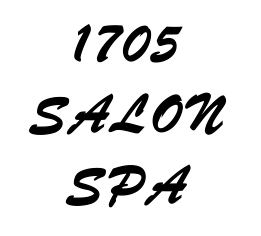 1705 Salon Spa provides the Yakima community with beauty care needs. Stop by for your haircut, color, or give them a call for more information at (509) 453-3346 . 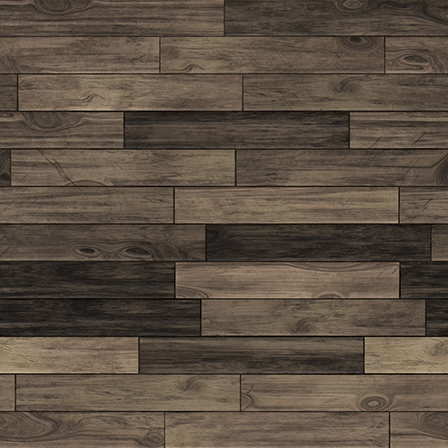 Exciting things are coming. Want to join our membership? Fill out a form on our website.